Craving an ice cold treat in this sweltering summer heat? Indulge yourself in our irresistibly delicious Seely Mint Patty milkshake! 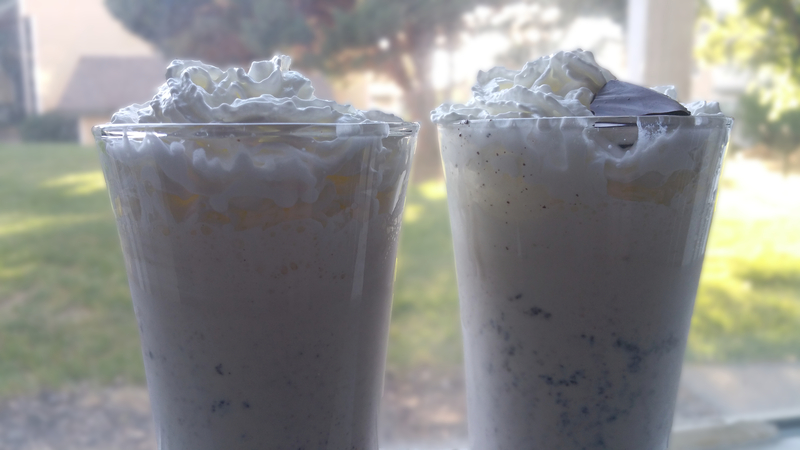 We blended together our sensational, all-natural mint patties with old-fashioned vanilla ice cream and creamy organic whole milk to create this frozen beverage. For a stronger Seely Mint flavor just throw in an extra mint patty (or two!). If you prefer a thicker, richer shake use less milk or add more ice cream. And if you’re searching for a healthier option try swapping the ice cream with your favorite vanilla frozen yogurt; it is just as scrumptious and adds a little extra nutrients to the mix. Whichever way you prefer to make it, between the icy, smooth texture and cool minty taste, this frosty treat is guaranteed to leave you feeling refreshed and fully satisfied. You may want to grab a spoon before you dive in though, just in case any mint patty pieces need to be rescued from the bottom of the glass! 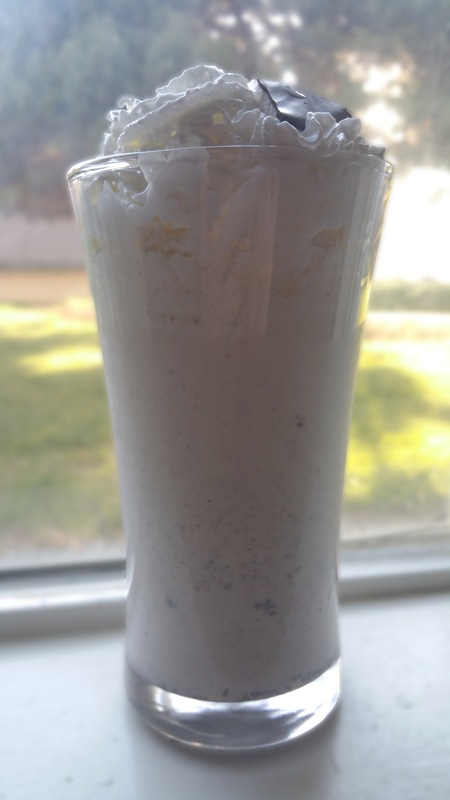 Blend ice cream, milk, and Seely Mint Patties in a blender until smooth.